Make the day lovely for that special someone who is the reason for the loveliness of your life with this 60 inches or 5 feet cute teddy soft toy gift. It is available in 4 colors (cream, red, pink and brown). Color and design may very according to availability. 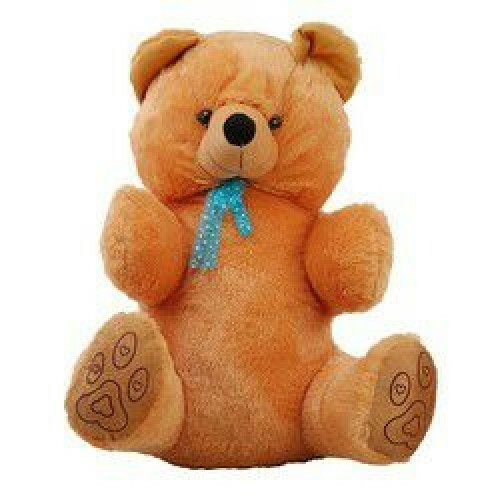 This teddy will be delivered same across Jaipur and may take 2-3 days for delivery in other cities of Rajasthan.